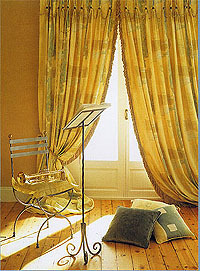 Your choice of curtains is vital in creating the right balance of colour. Our huge comprehensive range of designs, traditional, modern and innovative, together with the careful and expert use of colour enable you to create your own distinctive style. 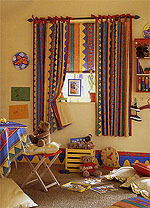 Our custom making service will ensure that your exact dimensions and choice of style and trim are made real.